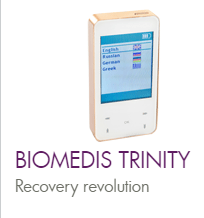 We are proud to present to you by BIOMEDIS! BIOMEDIS - a collective of like-minded people who share a common goal: to raise to a new level of quality of life and health, to maximize active longevity. The work of our scientists, engineers and physicians aimed at creating a variety of techniques, systems, devices in the field of energy medicine. 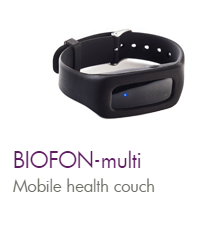 Research, development and practical breakthroughs in improving and maintaining health, prolonging life allow us to offer unique and innovative products to gain the trust and recognition throughout the world. We have created a company to give everyone the opportunity at any time to get not only our unique products, but also the latest information about the value of life for themselves, their families and friends, and to society. 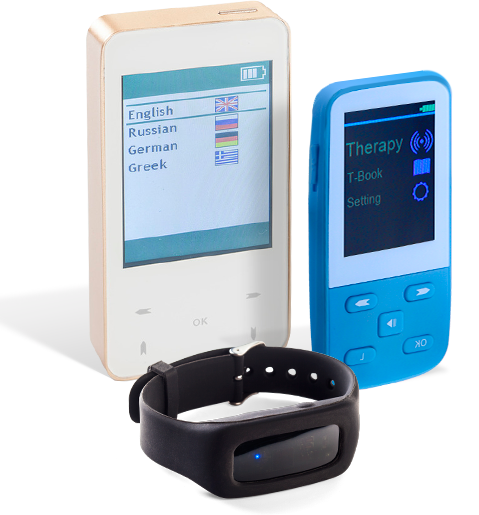 We want to help change the attitude towards health, future, yourelife. 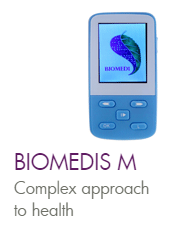 KEY FEATURES OF THE EQUIPMENT SPC "BIOMEDIS"
▪ Individualization of therapy for each individual patient. ▪ The complexity of the impact on the patient both through its internal resources (bioresonance therapy), and through the use of external to the body therapies, such as electro-, laser-, magneto-, homeopathy. ▪ Treatment of a wide range of diseases. ▪ Absence, if properly applied, adverse and side effects. ▪ Ease of learning and use. 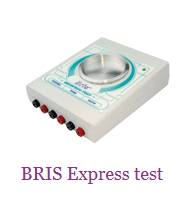 ▪ Equipment is compact, allowing treatment as in-patient and in the home.